Our loyal customers become very accustomed to our ability to sort the impossible! Perhaps you need front row tickets to a sold-out show or concert? Maybe you have forgotten that special anniversary dinner and have been told that your chosen restaurant is fully booked? Contact us and we will be happy to surprise you with what we can achieve. As well as making your special evening truly memorable, we offer a free digital photography service should it be required, this is always popular for Proms and anniversaries. Should your train or airplane be canceled or diverted, rest assured we can be of assistance. At Leeds chauffeurs, because of our team of highly trained drivers and our large extensive fleet of top of the range vehicles, we can supply one or several vehicles, at short notice, anywhere in the country at any time, day or night. Whether you require a concierge service for a corporate or private basis, we are happy to help, many parents come to depend on us when the child is sent to boarding school in the UK from abroad. Not only are we in regular contact with both parties, but it is also reassuring to know should anything be required at short notice for the pupil or visiting family, that we can assist. 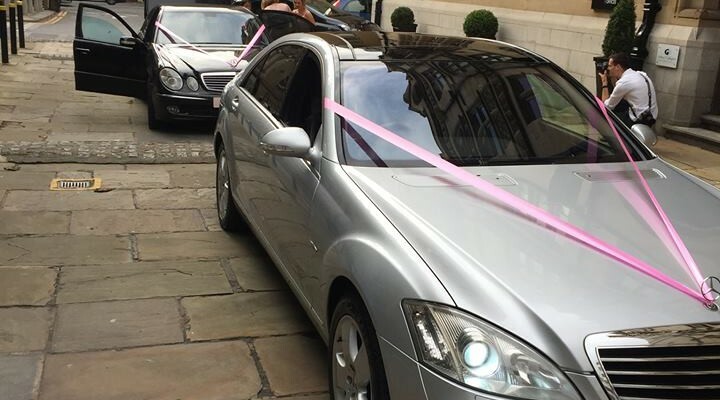 This entry was posted in chauffeur leeds, chauffeur service, Leeds Chauffeu and tagged chauffeur service leeds, Leeds Chauffeur Service, leeds chauffeurs. Bookmark the permalink.